Attend Upwaltham Barns’ Showcase on Sunday 10th March and you can see this exquisite venue just as it would be on your wedding day. Wander through the enchanting barns, explore the gardens and courtyard and discover the luxury of Jasmine Cottage. You can visit between 11 am to 3 pm and the events team will be on hand to answer any questions you might have while you're there. Expert caterers, Nibbles 2 Nosh, will also be present, serving up their incredible food and drink. 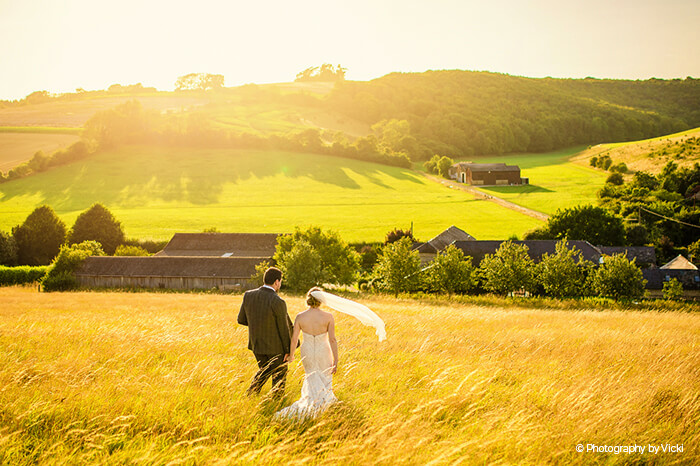 Speak to a number of recommended suppliers and start planning your perfect wedding day at Upwaltham Barns.